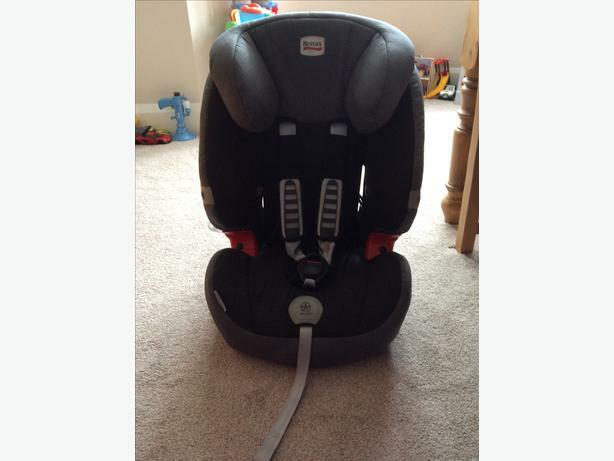 Britax Evolva 1-2-3 car seat. In good condition as was used in grandparents car. Suitable from 9kg. Collection only, Sedgley area. Cash on collection or through PayPal. £25. Safety sticker on the back of seat.